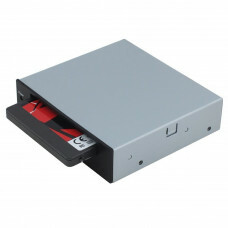 Features : Easy design but solid / durable structure Upgrade version, it provides the lock and s.. 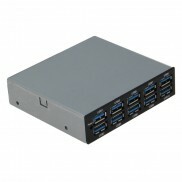 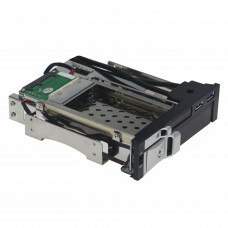 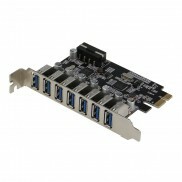 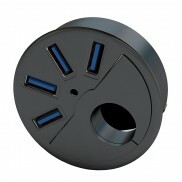 Features :SE-IHD-5321S-2U SATA Mobile Rack lets you turn a standard 5.25-inch desktop drive bay in.. 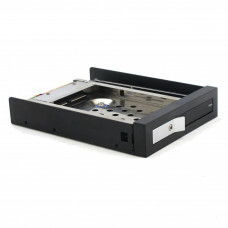 Features : Floppy bay internal dock for 2.5" SSD/HDD Fits PC 3.5" Floppy Bay Low cost in..